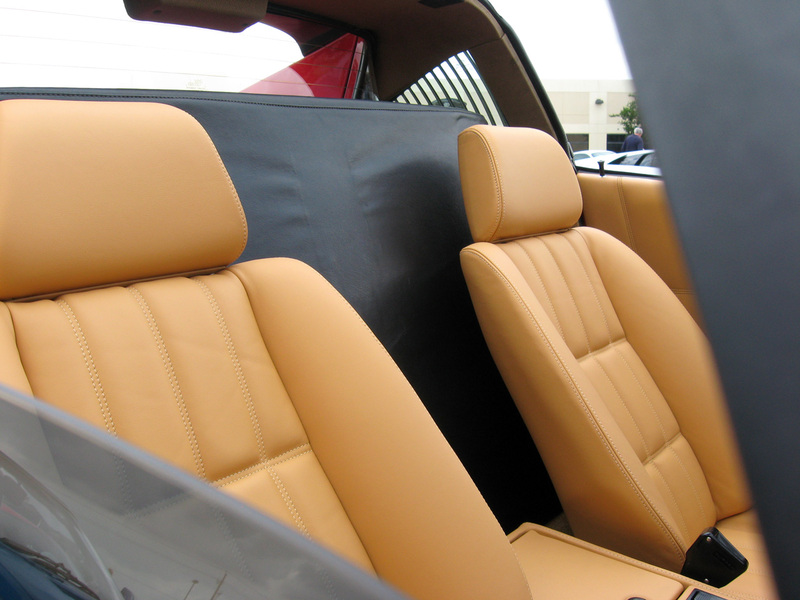 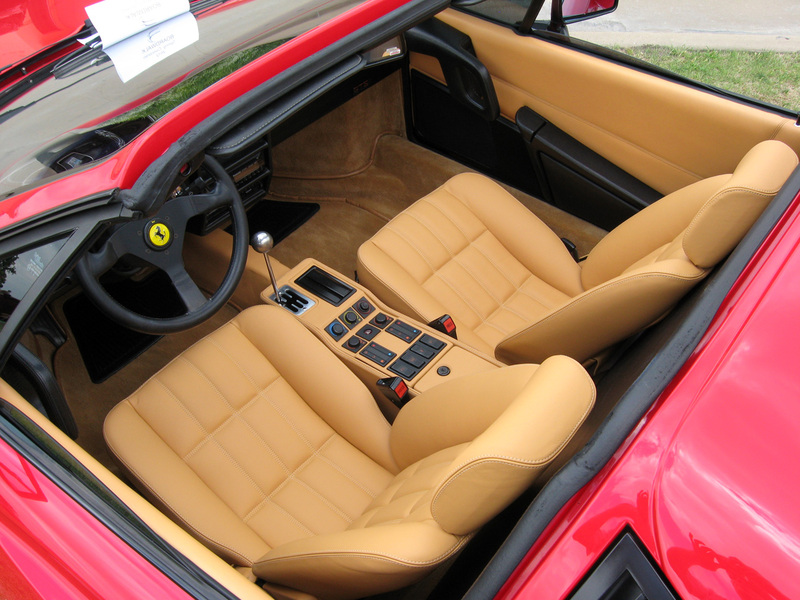 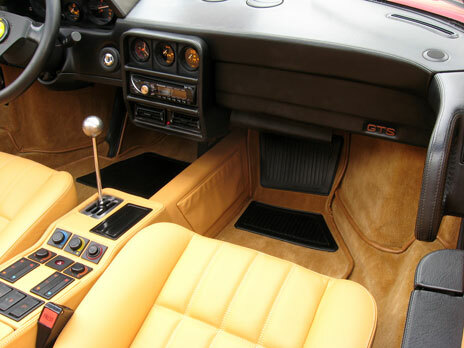 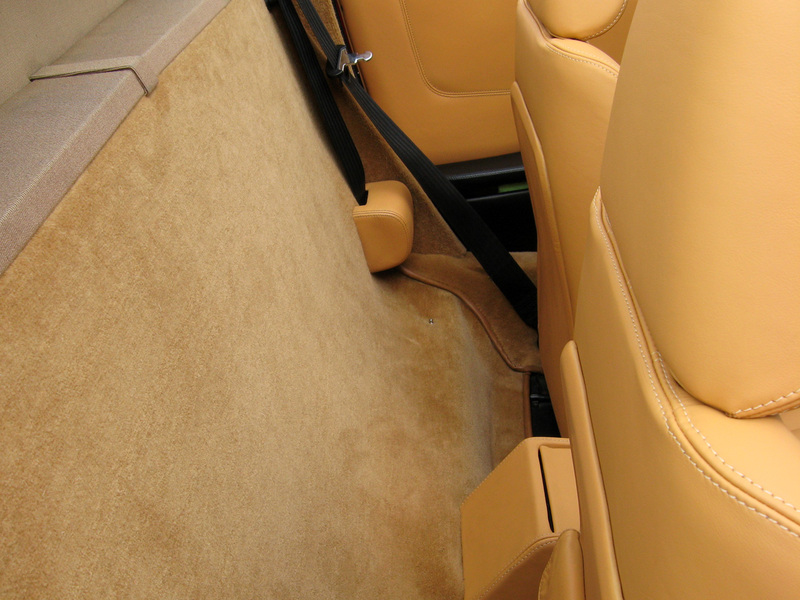 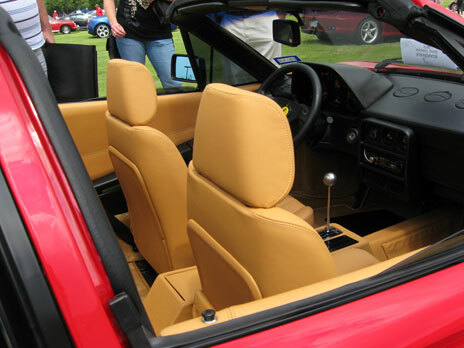 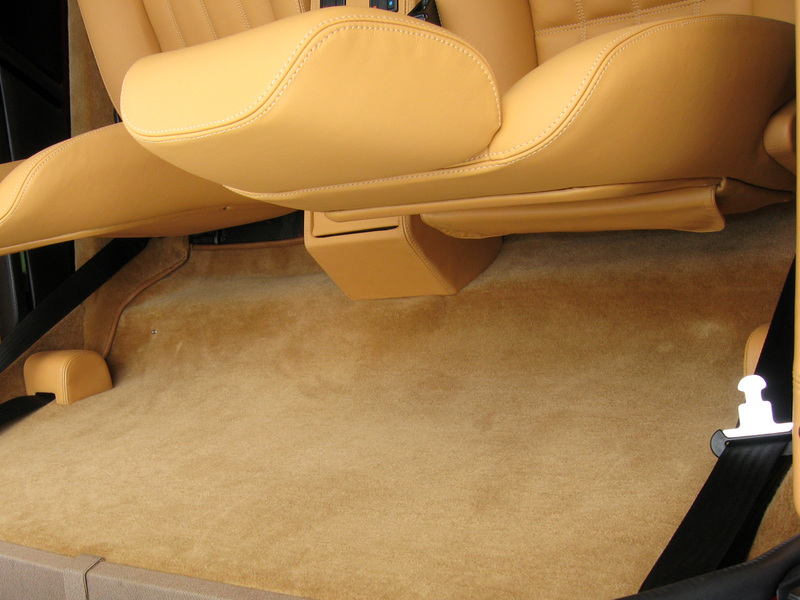 On this project we replaced all of the interior leather and carpeting. 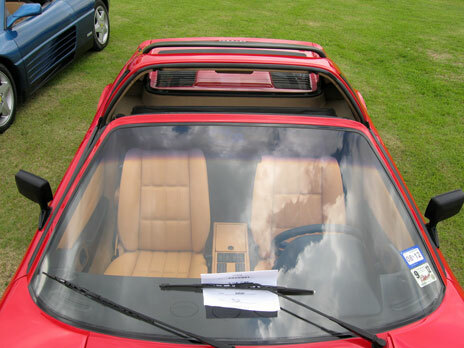 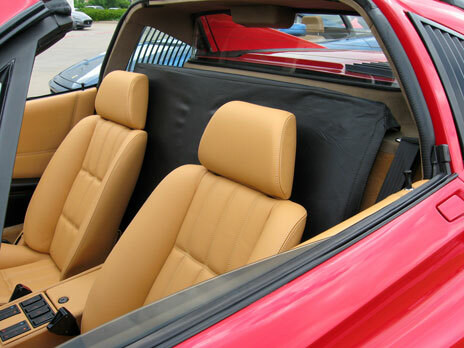 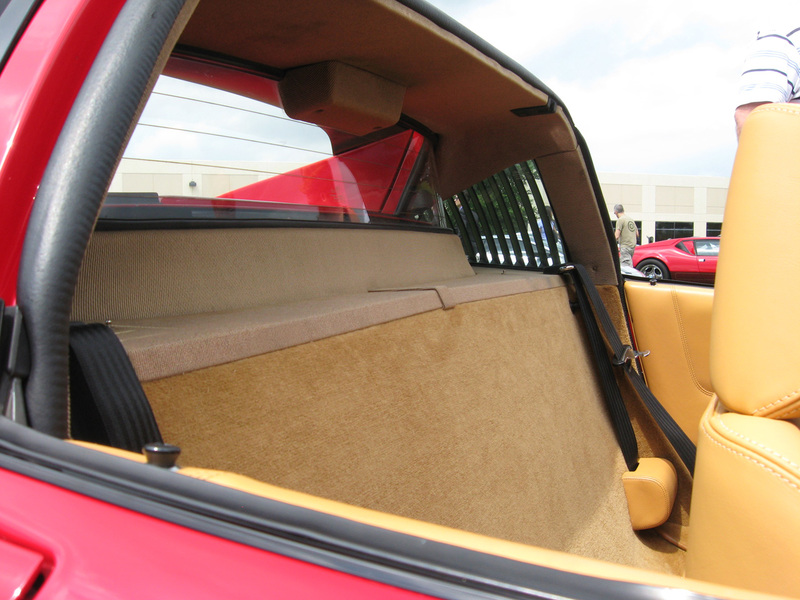 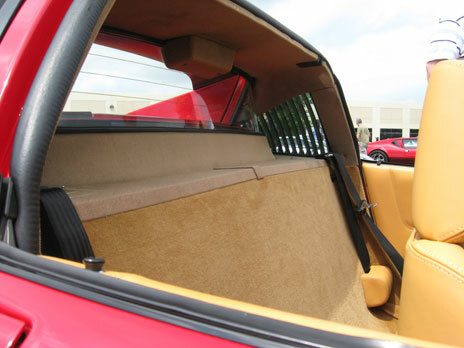 The headliner material on the rear shelf was left original. 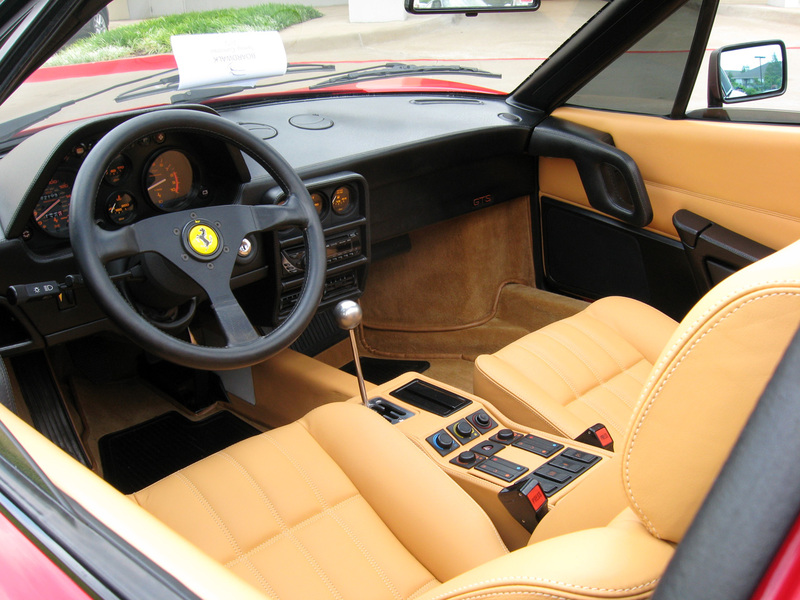 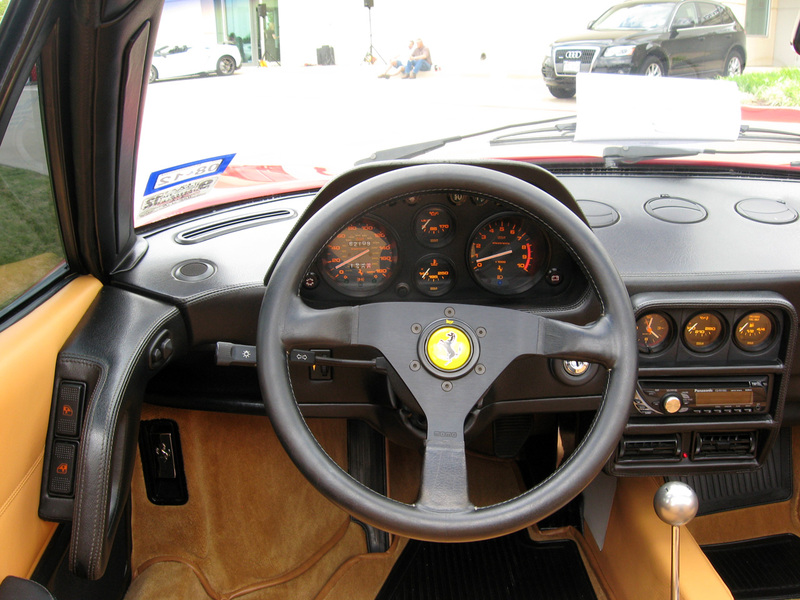 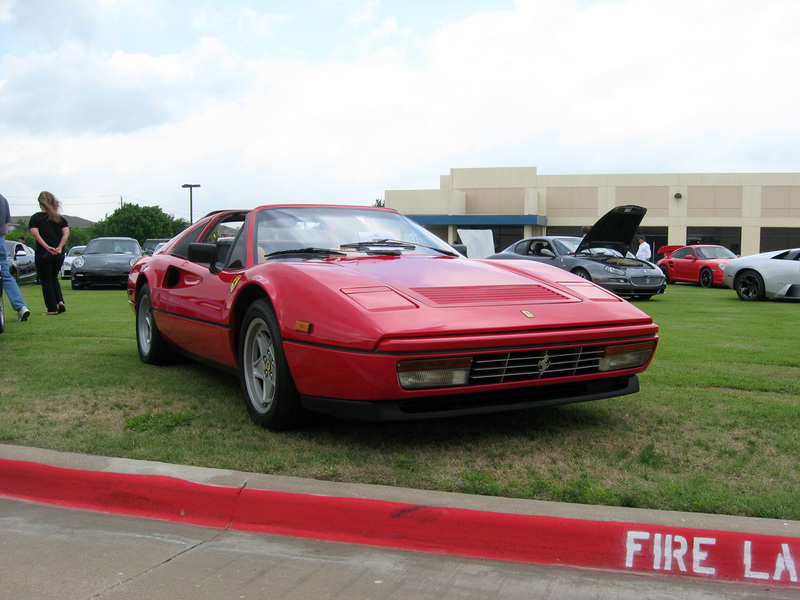 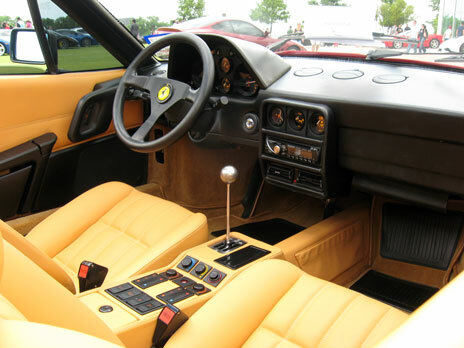 This vehicle won 2nd place in the Ferrari category at Boardwalk's Spring Concorso!